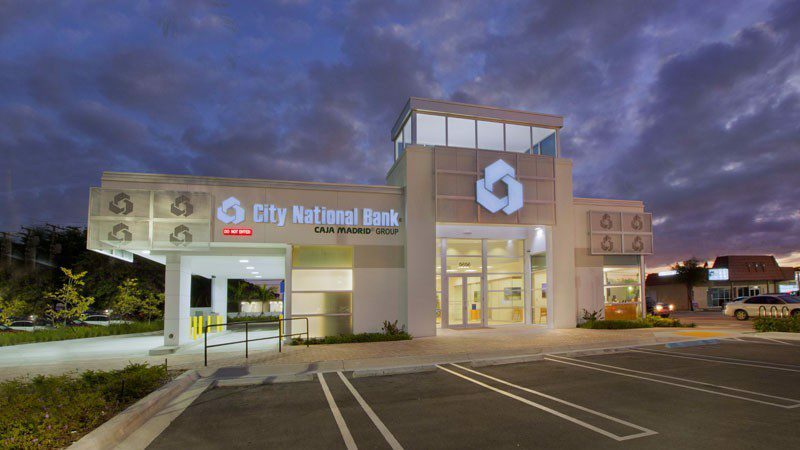 City National Bank has agreed to purchase TotalBank. This acquisition strengthens our presence in Florida, deepening our reach and banking center network, and will allow us to offer you additional products and solutions. The combined company will be a stronger, better positioned client-centric organization. This transaction will increase our service network as well as our portfolio of products and solutions we can offer you. By gaining additional scale, we also expect to make greater investments in technology to continue to serve you even better. We remain focused on delivering a best-in-class experience and local decision-making to you, our valued clients. TotalBank, with assets of more than $3 billion, is part of Grupo Santander and has 17 banking centers throughout Miami-Dade County. It is a community bank, which also has a wealth management platform and international banking division. Combined the institutions have assets of about $13 billion, creating the third-largest Florida-based bank and positioning CNB in the top two percent of the 5,300 banks nationally. 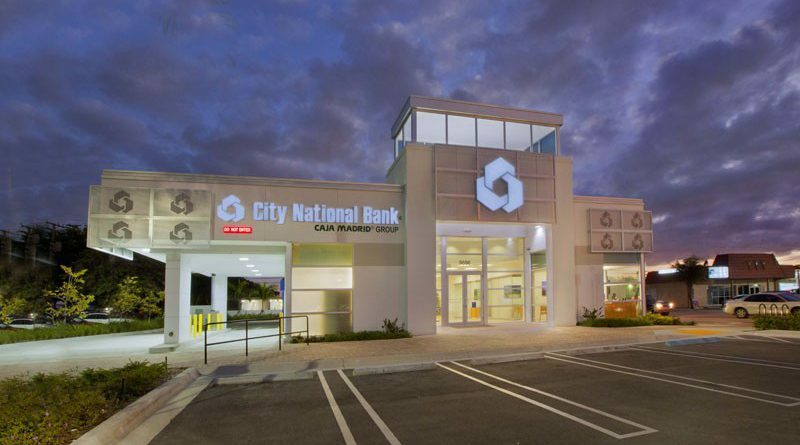 This acquisition further solidifies City National Bank as the big bank alternative in Florida, with the scale to offer the products and services like the large banks, but still small enough to tailor solutions and deliver a personalized client experience. TotalBank’s commitment to its clients makes it a great fit with CNB’s client-centric culture. Together we have more than a century of supporting our community, and we are equally as committed to the belief that we can only be as strong as the communities we serve. I hope you share in my excitement for this next chapter of City National Bank’s history. If you have any questions, please contact your banker or visit our website at citynational.com, where you will find the latest information and frequently asked questions regarding the transaction. Once again, I thank you for placing your trust in us. It is a responsibility I take very seriously.